The search for a new visual imagery characterised the post-war art. Even the painting of the Informel, which dominated until the mid 1950s and could dissolve the rigid contours of the form, was seen as unoriginal and unpromising after only a few years. The exhibition is dedicated to the moment of reorientation and finding one’s own visual imagery within the ZERO movement, and for the first time presents its works under the aspect of serial structures. Instead of a traditional composition and conventional painting techniques, the artists of the ZERO movement used a serial structure of dots, lines and grids as constitutive elements in their works. ZERO was a new beginning: a conscious break with convention. Taking ZERO as a starting point, Heinz Mack, Otto Piene and Günther Uecker began challenging traditional art in the late 1950s. In the span of just a decade, what began in Dusseldorf, Germany soon evolved into one of the most significant avant-garde movements of the 20th century; a movement which – together with groups created at the same time and other fellow artists in Italy, France, Belgium and the Netherlands – continues to influence art to this day. 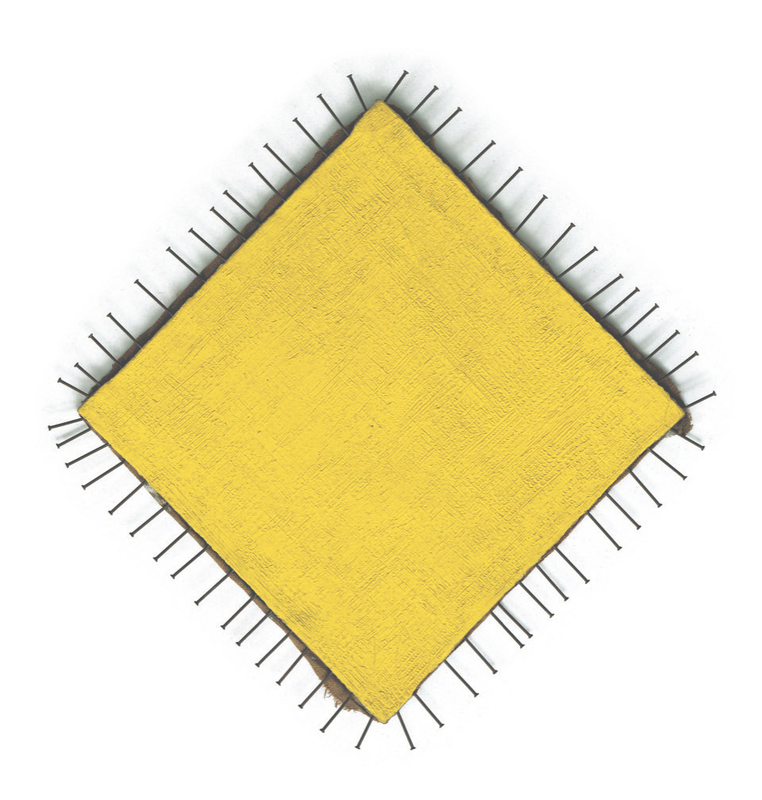 In 2008, approximately 50 years later, Heinz Mack, Otto Piene and Günther Uecker – in cooperation with the Museum Kunstpalast foundation and on the initiative of Mattijs Visser – founded the ZERO foundation as a non-profit foundation under civil law in Dusseldorf. 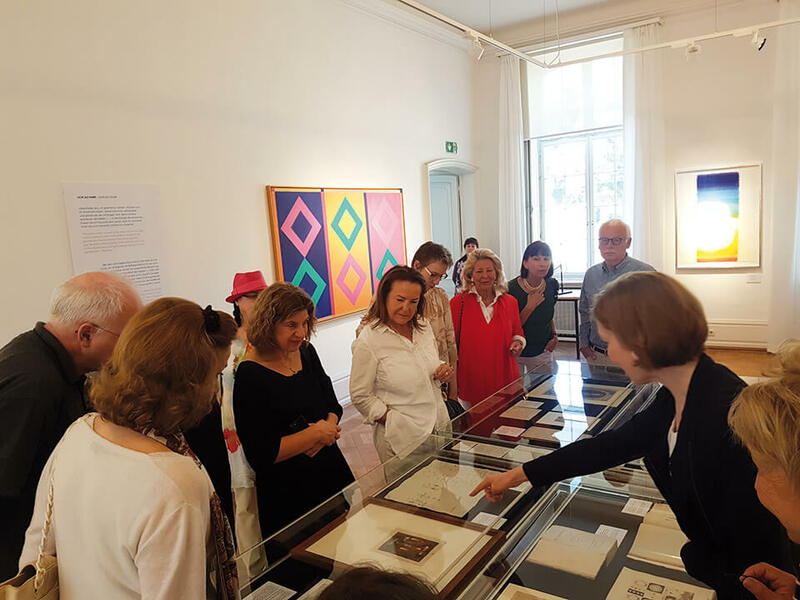 The artists contributed works of art and archive materials such as photographs, correspondence, invitation cards, drafts, posters and exhibition reviews to the foundation. 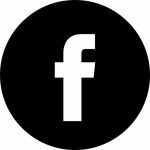 As an academic research centre with connections around the world, the ZERO foundation is concerned with the preservation, history, presentation and contextualisation of ZERO art and the ZERO movement. To date, exhibitions have been carried out in the Hyogo Prefectural Museum of Art in Kobe, Japan; the Solomon R. Guggenheim Museum in New York, USA; the Stedelijk Museum in Amsterdam, Netherlands; and the Pohang Museum of Steel Art in Pohang, Republic of Korea, among others. The ZERO foundation publishes the results of its research in its own publications. 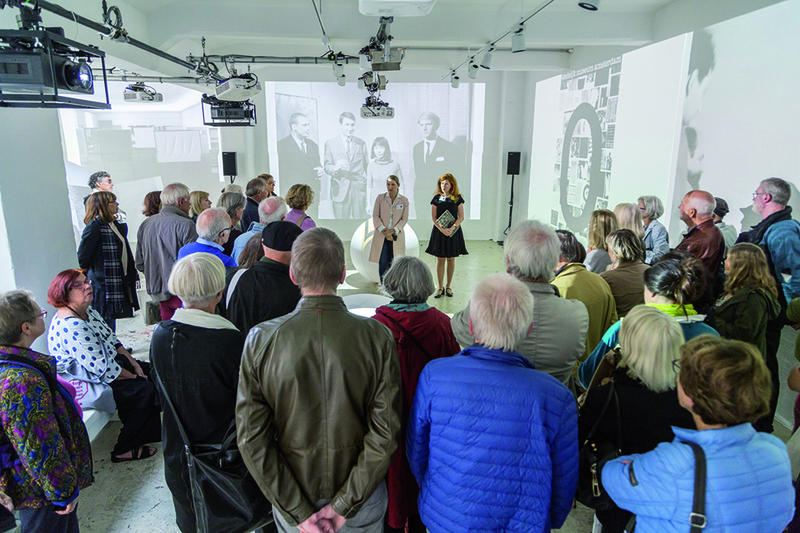 Since 2018, the ZERO foundation has organised presentations, film screenings and exhibitions in the ZERO house in Dusseldorf. The academic archives are constantly being expanded and can be viewed here. We gladly offer tours of the ZERO house. 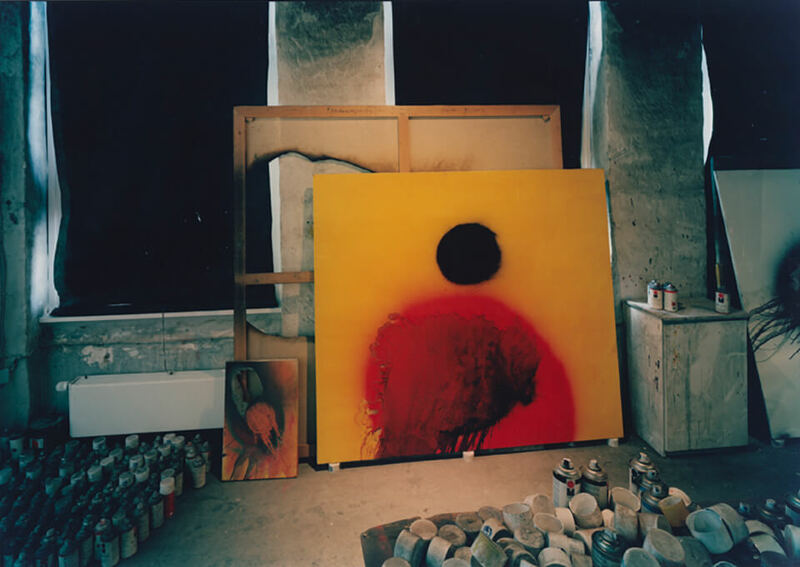 On our tour, you will get to know the workspaces of ZERO artists Heinz Mack, Otto Piene and Günther Uecker, get a glimpse into our archives, and experience Otto Piene’s original fire studio. The tour lasts approx. 45-60 minutes and is only available by prior arrangement. A tour costs 75 euros and allows for a maximum of 25 participants. Larger groups will be split up and the price increased in accordance with the size of the group. We are happy to rent out our rooms for your events. You can hold a private celebration or a company event in the former studio rooms on the ground floor or on the second floor. Use our rooms for presentations, film screenings, seminars, meetings or receptions and experience the flair of this old studio house. 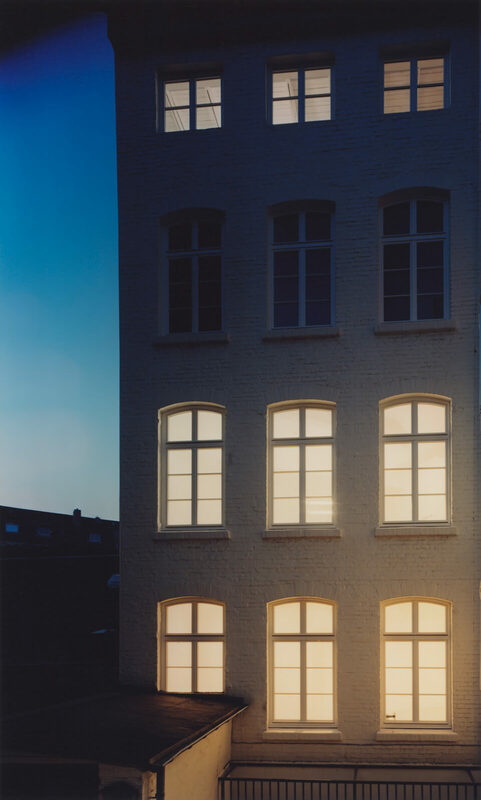 At just under 100sqm, the ground floor – Günther Uecker’s studio in the 1960s – offers space for a maximum of 70 people. At around 70sqm, Otto Piene’s legendary fire studio on the second floor of the ZERO house can accommodate up to 45 people. Feel free to contact us with regards to our various options, as well as when it comes to planning catering and furnishings. Please note that the ZERO house does not have disabled access. Only after registering by phone. From Dusseldorf’s main train station, you can reach us with tram lines 704 and 707, alighting at the “Helmholtzstraße” stop. The ZERO house does not have its own parking facilities. We recommend arriving by public transport. You are welcome to request press releases and photo material from us for editorial and journalistic coverage. Text and photo material is available for download in our press portal. To download this content, please login. We are happy to send you a valid password upon request. I eat zero, I drink zero, I sleep zero, I awake zero, I love zero. Zero is beautiful. ZERO is beautiful. Would you like to find out more about ZERO – to experience it and go on a journey with it? Would you like to get to know ZERO in more detail and keep the memory of this art movement alive? Then become a member of our ZERO circle of friends. Welcome to the circle. As a member, you can take part in exclusive events such as previews or studio and collection visits. You can accompany the circle on visits to ZERO-specific museums and exhibits in New York, Istanbul, Paris, Milan, Amsterdam, Antwerp or Seoul, as well as on tours organised exclusively for the circle of friends. You will get to personally meet with artists, collectors, curators and museum directors. 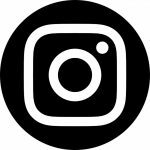 As a member, you will receive all information on the ZERO foundation’s planned exhibitions and activities before anyone else – we keep you in the picture at all times. The non-profit association Freunde der ZERO foundation Düsseldorf e.V. 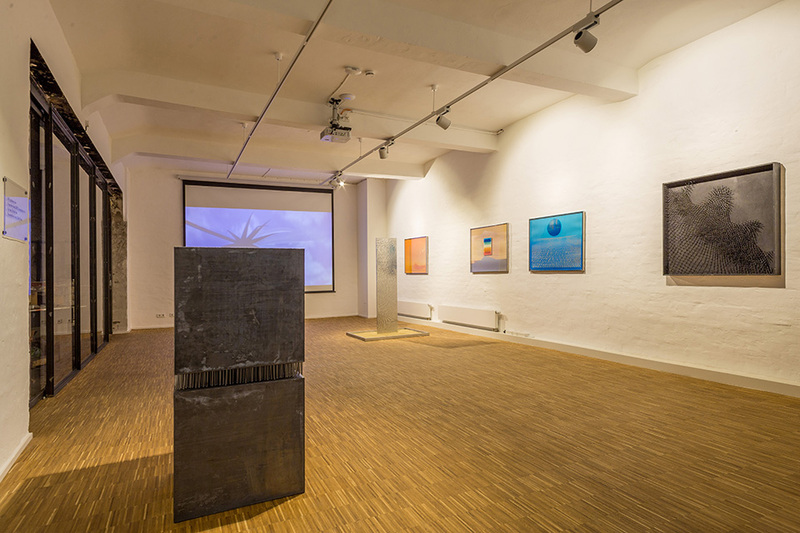 [Friends of the ZERO foundation in Dusseldorf] was founded in January 2010 in order to support the foundation’s projects and to expand its unique collection through the acquisition of ZERO art. Additionally, the circle wishes to bring together people who share the same passion: the ZERO period and its art. We are delighted with the constantly growing number of active members. Everyone is able to play an active role in the Freunde der ZERO foundation Düsseldorf e.V. association, and thus to fill the circle of friends with life and ideas. We would be glad to welcome you to the circle. Annual fees and donations are deductible within the meaning of Section 10b EStG [German Income Tax Act]. A corresponding donation receipt will be made out to each member annually. Would you like to give a membership to our association as a gift? We also offer the option of a six-month gift membership. The semi-annual fee amounts to 75 euros for individual membership, 125 euros for double membership and 25 euros for individual members under the age of 40. We use Mailchimp as a service provider for sending our newsletter. Within the scope of this registration, you agree that your entered data will be transmitted to Mailchimp. Please observe Mailchimp’s data protection regulations and general terms and conditions. This is a selection from the archive and collection of the ZERO foundation. You can view the entire archive here. Aus Gründen der leichteren Lesbarkeit und der Nutzerfreundlichkeit wird auf die gleichzeitige Verwendung der männlichen und weiblichen Personenbezeichnung meist verzichtet. Alle Texte, Bilder, Graphiken, Ton-, Video- und Animationsdateien sowie deren Anordnung innerhalb der Website unterliegen dem deutschen Urheberrecht und anderen Gesetzen zum Schutz geistigen Eigentums. Es ist nicht erlaubt Daten und Inhalte für kommerzielle oder andere Zwecke zu kopieren oder an Dritte weiterzuleiten. Die ZERO foundation hat sich nach bestem Wissen und Gewissen um die Vollständigkeit und Richtigkeit der bereitgestellten Inhalte und Rechte bemüht. Eine Haftung hierfür wird nicht übernommen. Ebenso wenig haftet die ZERO foundation für Schäden infolge von Viren oder von Fremdsoftware. Die ZERO foundation ergänzt und aktualisiert ihre Website in einem regelmäßigen Turnus, dadurch verändert sich auch das Informationsangebot. Bei Anfragen zum Thema Datenschutz wenden Sie sich gern mit dem Stichwort „Datenschutz“ an: datenschutz@zerofoundation.de. Ggf. weitere personenbezogene Daten, die wir im Rahmen der Vertragsbeziehung von Ihnen erhalten. Ihre personenbezogenen Daten werden an Dritte nur weitergegeben oder sonst übermittelt, soweit dies zur Erfüllung unserer vertraglichen Pflichten erforderlich ist oder Sie in eine Weitergabe eingewilligt haben. Kommt es während eines bestehenden Vertragsverhältnisses oder nach Beendigung zu einer gerichtlichen Auseinandersetzung, werden die für die entsprechende Rechtsverfolgung notwendigen Daten an Inkassounternehmen, Rechtsanwälte, Gerichte und ggf. Vollstreckungsbeamte übermittelt. Rechtsgrundlage für die Verarbeitung der personenbezogenen Daten sind Art. 6 Abs. 1 lit. b und f DSGVO. Sofern die Verarbeitung auf einer Einwilligung basiert, ist Rechtsgrundlage Art. 6 Abs. 1 lit. a DSGVO. Die Erhebung Ihrer Daten erfolgt, zur Begründung, Durchführung und Beendigung des Vertragsverhältnisses, zur Korrespondenz mit Ihnen, um Sie, falls gewünscht, auf weitere passende Dokumente hinzuweisen um Rechercheaufträge von Ihnen zu bearbeiten zur Rechnungsstellung, ggf. zur Abwicklung von evt. vorliegenden Haftungsansprüchen sowie der Geltendmachung etwaiger Ansprüche gegen Sie. Die personenbezogenen Daten, die wir im Rahmen des Vertragsverhältnisses von Ihnen erhalten, werden nach Beendigung des Vertrages gelöscht, sofern keine gesetzlichen Aufbewahrungsfristen, denen wir unterliegen, dem entgegenstehen. Handels- und steuerrechtliche Aufbewahrungsfristen betragen in der Regel 6 bis 10 Jahre. Rechtsgrundlage für die Verarbeitung und Speicherung der Daten ist Art. 6 Abs. 1 lit. f DSGVO. Soweit eine werbliche Ansprache per E-Mail erfolgt, erfolgt die Verarbeitung und Speicherung nur bei Vorliegen einer entsprechenden Einwilligung gemäß Art. 6 Abs. 1 lit. a DSGVO oder gemäß § 7 Abs. 3 UWG iVm Art. 6 Abs. 1 lit. f DSGVO. Die zu Werbezwecken von uns erhobenen personenbezogenen Daten werden während der Dauer der Vertragsbeziehung und bis zwei Jahre nach deren Beendigung gespeichert und danach gelöscht. Etwas anderes gilt, soweit wir gemäß Art. 6 Abs. 1 S. 1 lit. c DSGVO zu einer längeren Speicherung verpflichtet sind oder Sie in eine darüber hinausgehende Speicherung nach Art. 6 Abs. 1 S. 1 lit. a DSGVO eingewilligt haben. Die Sie betreffenden personenbezogenen Daten wurden in Bezug auf angebotene Dienste der Informations-gesellschaft gemäß Art. 8 Abs. 1 DSGVO erhoben. Haben wir die Sie betreffenden personenbezogenen Daten öffentlich gemacht und sind wir gem. Art. 17 Abs. 1 DSGVO zu deren Löschung verpflichtet, so trifft er unter Berücksichtigung der verfüg-baren Technologie und der Implementierungskosten angemessene Maßnahmen, auch technischer Art, um für die Datenverarbeitung Verantwortliche, die die personenbezogenen Daten verarbeiten, darüber zu informieren, dass Sie als betroffene Person von ihnen die Löschung aller Links zu diesen personenbezogenen Daten oder von Kopien oder Replikationen dieser personenbezogenen Daten verlangt haben.